” The government has been evaluating the IAHP, a $3.6 billion, four-year grants scheme running to 2021-22. 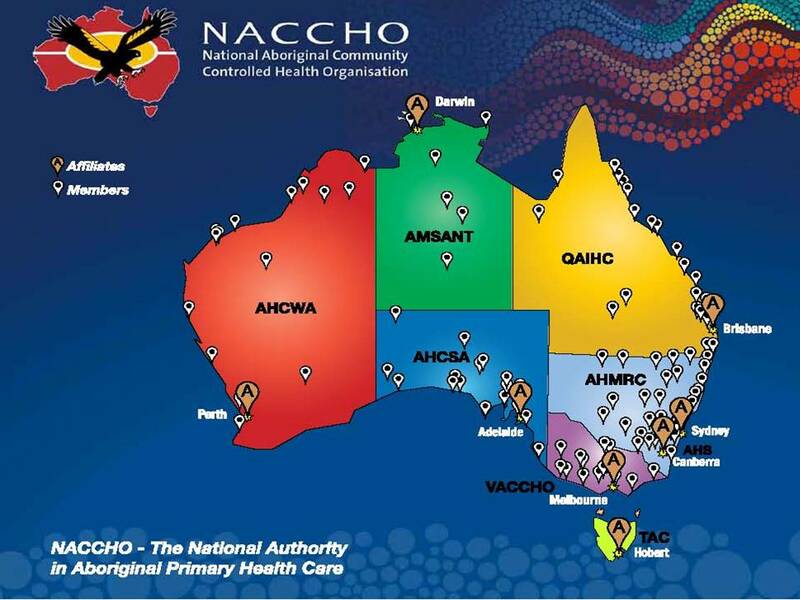 The Department of Health recently asked consultants to develop and test a sustainability strategy for Aboriginal Community Controlled Health Services . It has told the consultants that “reducing the relative reliance of the ACCHS sector on IAHP grant funding” and making better use of Medicare and other funding is one solution. 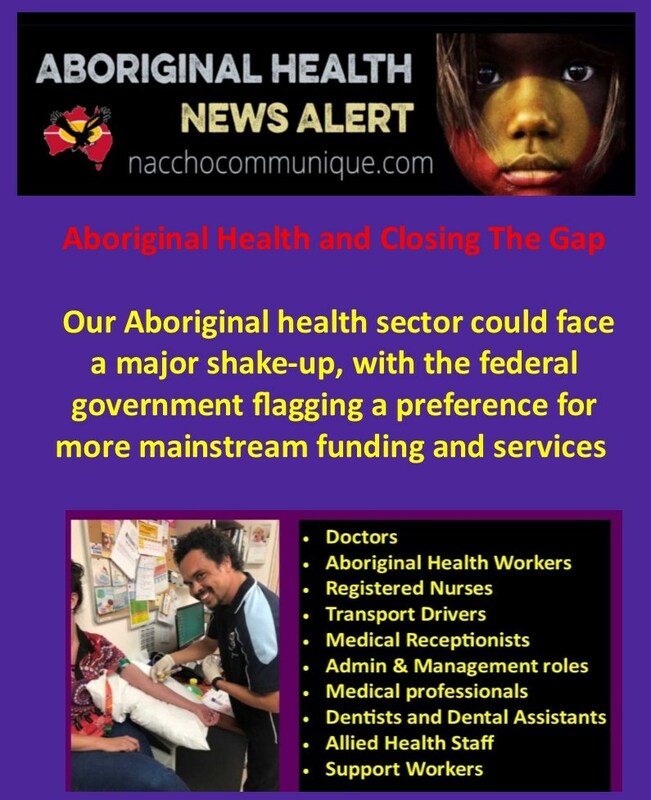 The Aboriginal health sector could face a major shake-up, with the federal government flagging a preference for more mainstream funding and services as it struggles to improve outcomes. The commonwealth leads the delivery of primary healthcare, the Medicare Benefits Schedule, the Pharmaceutical Benefits Scheme and funding for indigenous health through the Indigenous Australians Health Program. The latest update on the Closing the Gap strategy, released last week, showed a smaller-than-expected increase in life expectancy for indigenous people, who continue to die about eight years earlier than other Australians. “The target to close the gap in life expectancy by 2031 is not on track,” the report concluded. While there had been a significant reduction in the indigenous mortality rate from chronic diseases, rates from cancer are rising and the gap in cancer mortality rates is widening. The report foreshadowed more work being done on the social determinants of health; however, Scott Morrison declared “the main area of change needs to be in how governments approach implementation of policies and delivery of services”. The government has been evaluating the IAHP, a $3.6 billion, four-year grants scheme running to 2021-22. IAHP funding is capped and distributions are based on historical allocations plus indexation, running at a rate of about 4 per cent. Medicare itself is not capped, although indexation of rebates can be frozen by the government. 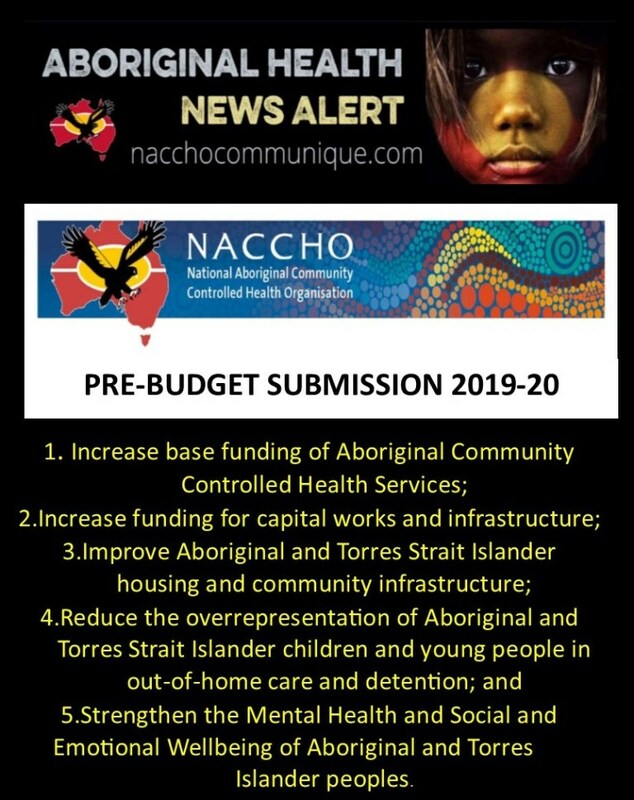 “Therefore, improving access to and the appropriate use of Medicare benefits will also allow growth funding to be more specifically targeted towards gaps, deficiencies and barriers to access of (primary health) services by indigenous people,” the department told consultants. The department expects the consultants to consider non-IAHP funding sources for the ACCHS, including their “ability to access philanthropic donations and their suitability for social impact bonds”. The government has previously sought to stimulate more social impact investment, with Treasury arguing it has “the ­potential to complement (but not replace) the Australian government’s existing role and responsibilities across many portfolios”. The engagement of consultants comes as the department awaits an evaluation of the effectiveness of the IAHP, having been advised that the ACCHS sector had a positive impact. In providing that advice, Deakin University noted that Medicare-funded mainstream services would otherwise expose vulnerable patients to out-of-pocket costs. “If reliance were to be placed on mainstream services in lieu of ACCHS, reduced attendance and adherence to treatment is highly likely, due to services that may not meet their cultural needs and ­expectations,” the university reported. A recent study by the Australian National University and the National Aboriginal and Torres Strait Islander Health Workers Association found the growth in indigenous health workers had not kept up with population growth. There has been an increase in NSW and Queensland but a decrease in the Northern Territory. Association chief executive Karl Briscoe has emphasised they were a vital conduit between health services and the community. “It is the world’s first ethnic-based health profession that has national training curriculum as well as national regulation sitting behind it,” Briscoe says. The Nursing and Midwifery Board has revised its code of conduct to refer to the need for indigenous patients to be afforded culturally safe and respectful care. Some health and non-health groups opposed the move and, with the Medical Board of Australia now looking to adopt similar wording in its code, it remains a contentious issue. While the department is still supportive of the ACCHS sector, it has foreshadowed a 2020 funding overhaul, subject to the outcome of the federal election and any change in policy. Documents obtained under Freedom of Information laws show former commonwealth bureaucrat David Tune was asked to examine how unsolicited IAHP funding proposals were considered by the department and ­minister. He found the process — which releases about $40 million a year — “works reasonably well” but still has “a number of serious problems”. “Firstly, the nature of the process itself creates an inherent bias towards those ‘in the know’,” Tune concluded in November. Tune said there was also no mechanism for prioritising such funding andthere was a need for more weight to be given to innovative proposals. The Australian National Audit Office last year criticised the lack of performance measurement and reporting for the IAHP, prompting the department to promise changes.